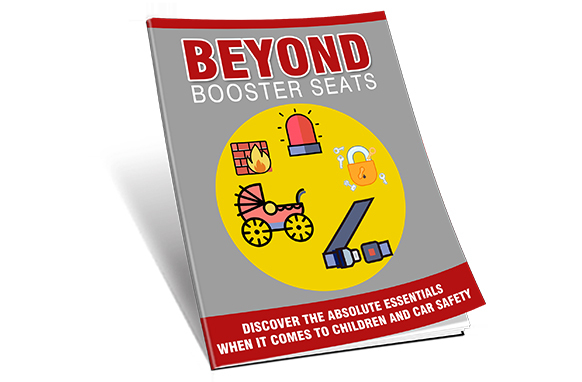 Discover The Absolute Essentials When It Comes To Children and Car Safety. According to the National Highway Traffic Safety Administration, more children are killed as passengers in car accidents than by any other type of injury. Many of these deaths and injuries can be avoided with the proper use of child safety seats and seat belts. 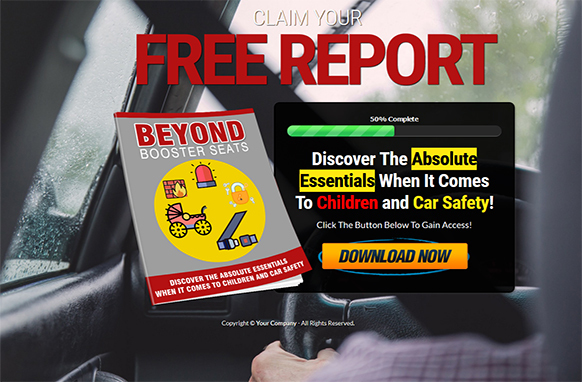 While 97 percent of parents believe they install and use child safety seats properly, NHTSA reports that nearly 73 percent of child seats are installed and/or used incorrectly.